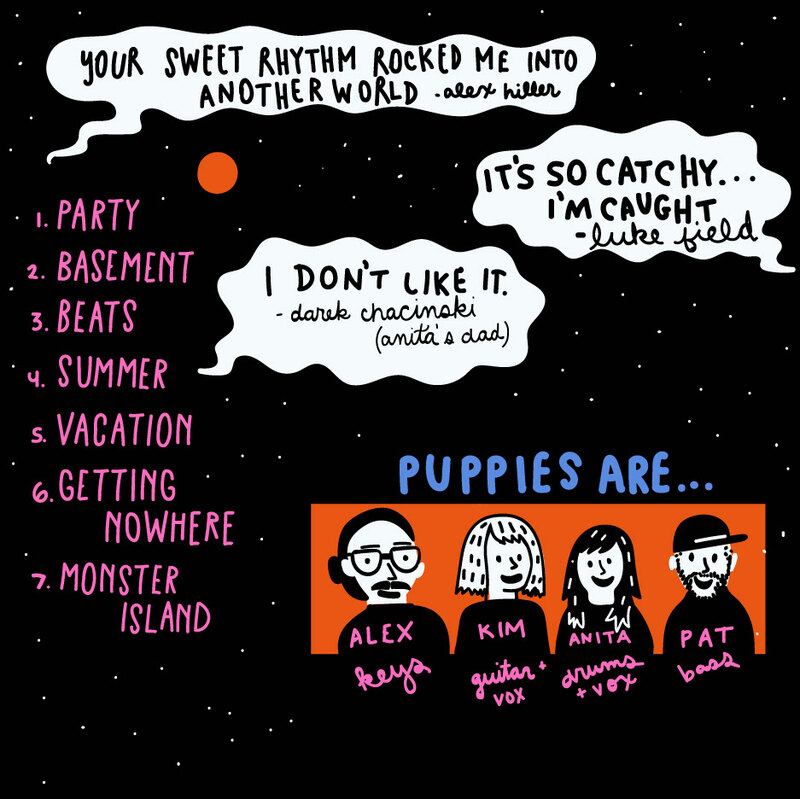 Puppies are a pop punk/garage band from Brooklyn, NY who just wanna party. Illustrations were done for their Monster Island EP cover, as well as two promo animations. 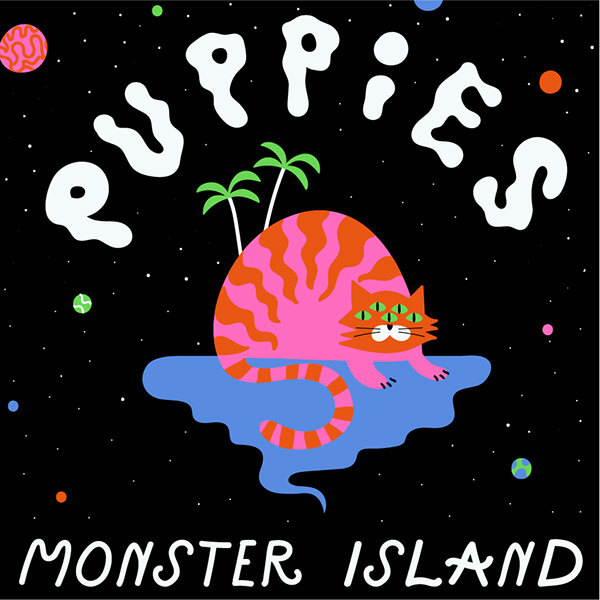 Listen to Monster Island on Spotify here! Released on Starcleaner records in 2017.
with catchy hooks and beautiful melodies.